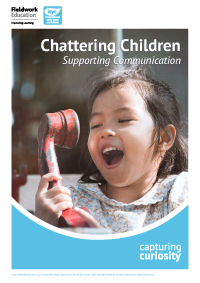 A unit to support good language acquisition and communication skills. We hope this unit will support children’s skills in understanding, using words and the development of listening skills. Communication is the building block in forming relationships and solving problems. An essential skill in International Mindedness. It helps children develop their memory, especially when they recall shared experiences and tell their own stories. The more we all know about language and its development, the better we will be at helping children to reach their potential. Your class will be learning all about themselves. We will be thinking about what makes us happy and peaceful, things that make us laugh and how we can stop and be still. By the end of the unit, we will be able to see things a little differently – both externally and internally. The unit will support you and your class to achieve these aims in many ways. Methods includes meditation, breathing techniques, focusing on different body parts, such as ears, eyes, nose, hands and mouth. 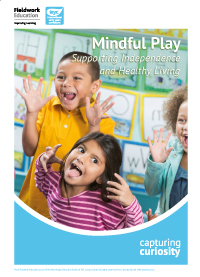 Mindful Play is about taking time to listen to ourselves, our environment and other people. So, take a deep breath and enjoy being mindful with your class! For our younger children, we will look more closely at their involvement in activities and reflect on further ways to support the learning link and attachment. We will be looking closely at an enabled environment and how to further develop it to match our children’s growing curiosities and interests. In this unit, we want to further enhance your planning by using invitations and provocations - without being over-prescriptive in the way in which children should play. As the weeks progress, children will be introduced to a wide variety of open-ended play resources. It be will essential that they have the chance to access these resources freely, in order to revisit, extend and embed their IEYC learning. Your role as ‘teacher’ throughout this unit will be a varied one. It is essential that you are a keen observer and an active partner. You will be a facilitator in supporting children’s play and responding to their play cues. 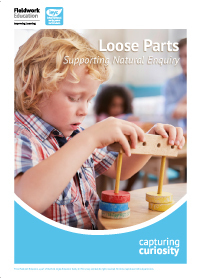 Loose Parts provides an open-ended opportunity for children to develop and refine a range of skills which over-arch the whole curriculum. We hope our IEYC Members enjoy these new additions and would love your feedback. Don't forget to post IEYC in action on the MyFieldwork pinboard. For schools not yet a member but would like to learn more about the IEYC, request a pack below and we can share with you how Early Years settings are implementing the IEYC.